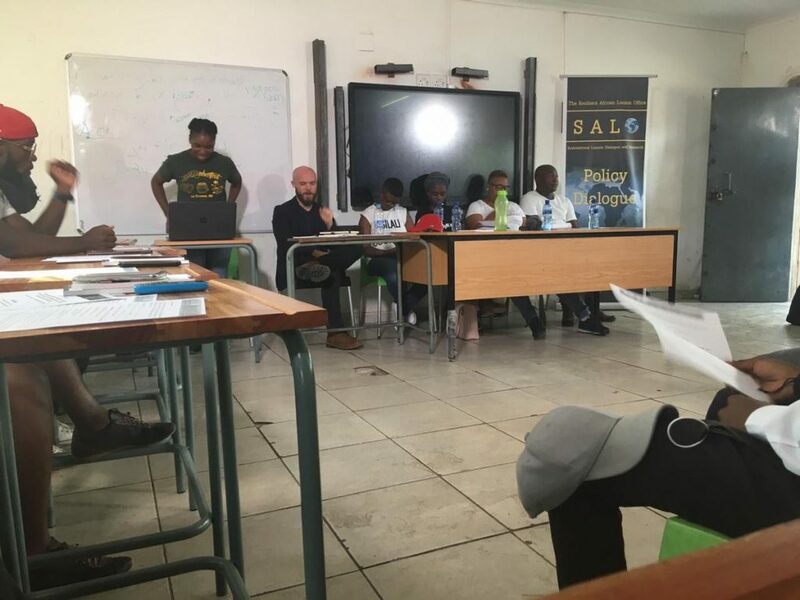 SALO has been featured on the World Economic Forum Shapers newsletter! 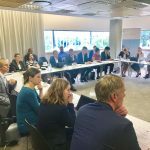 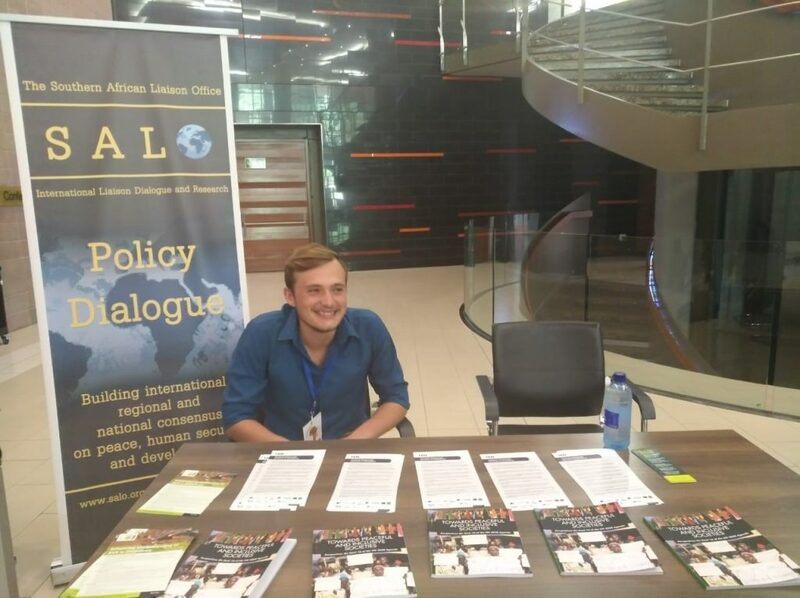 As a research, policy and dialogue NGO, the Southern African Liaison Office (SALO) is at the forefront of national, regional and international consensus building. 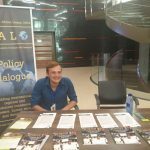 Part of our work involves going to communities and raise awareness of gender issues and the fight against gender-based violence. 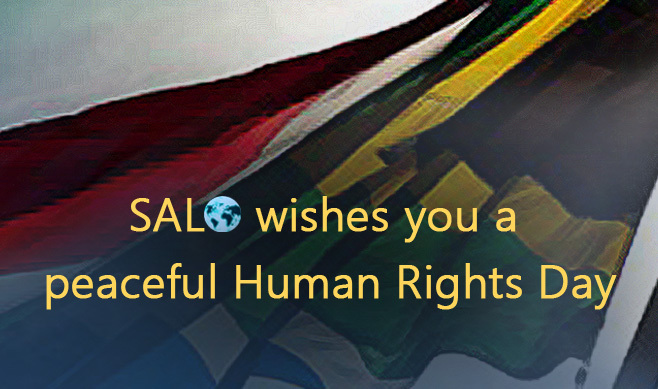 Human Rights Day is a day for celebration, as well as solemn reflection. 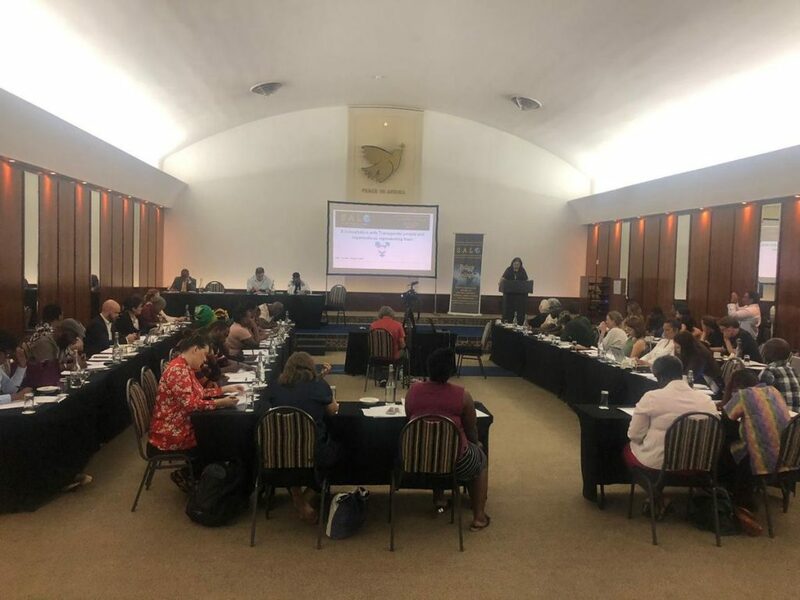 South Africa’s Bill of Rights is world-renowned for its inclusive protection of Human Rights, making SA one of the first countries in history to outlaw discrimination based on sexual orientation. 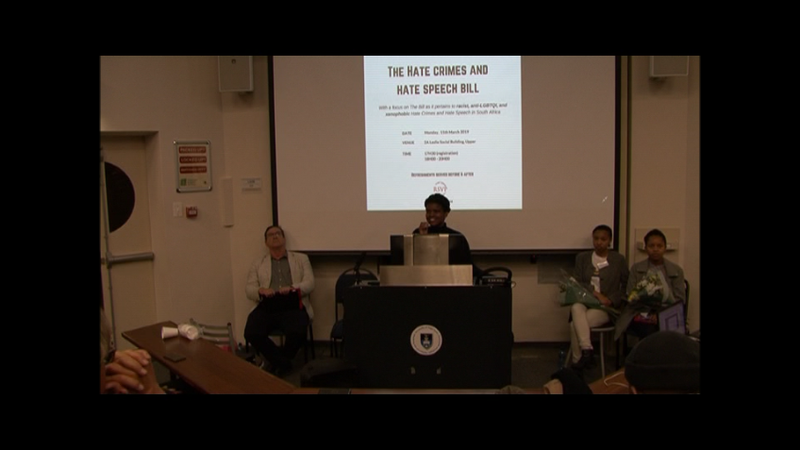 As we know, SA’s past was characterised by institutionalised Human Rights abuse. 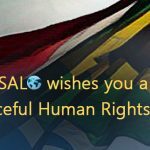 Human Rights Day presents an opportunity for us to solemnly reflect on the suffering of millions of South Africans at the hands of the Apartheid regime, and to appreciate the immense sacrifice and bravery of those who struggled to secure the rights and freedoms enshrined today. 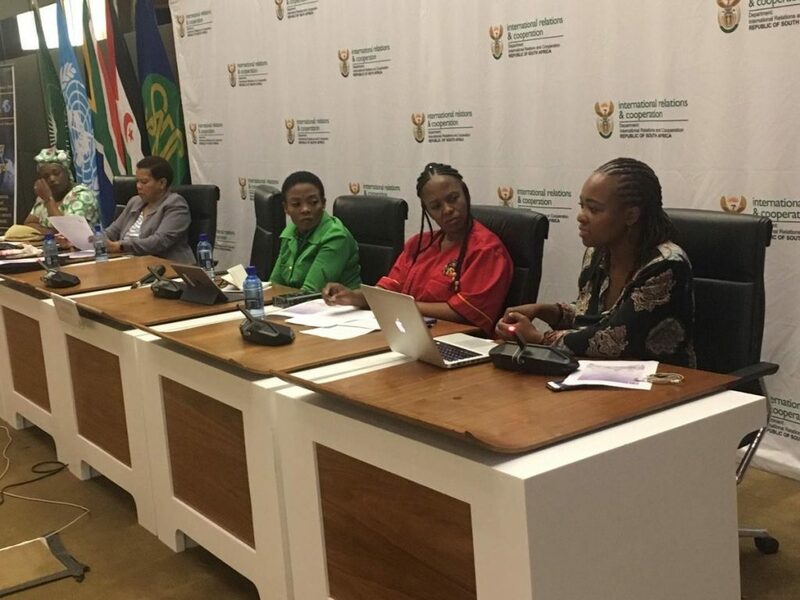 As part of International Womens Day, SALO and DIRCO co-hosted an incredible event in solidarity with the women of Western Sahara. 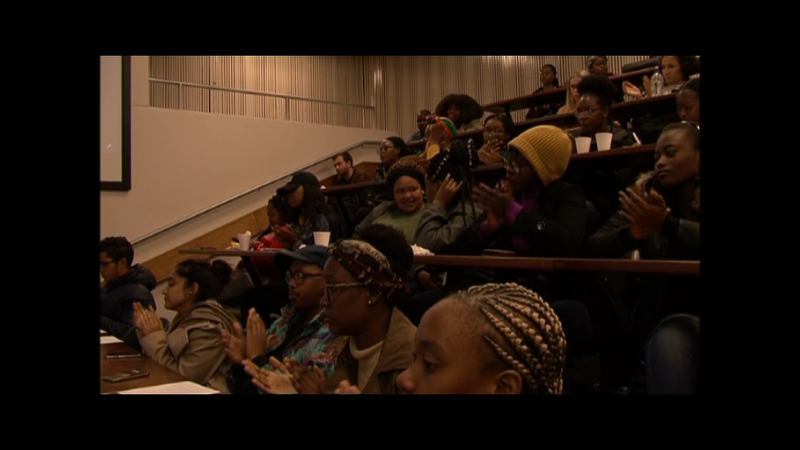 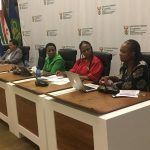 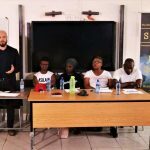 The Department of International Relations and Cooperation (DIRCO), through the branch of Public Diplomacy, in collaboration with the Southern African Liaison Office (SALO) hosted a public lecture on the 22nd of February 2019 in Cape Town. 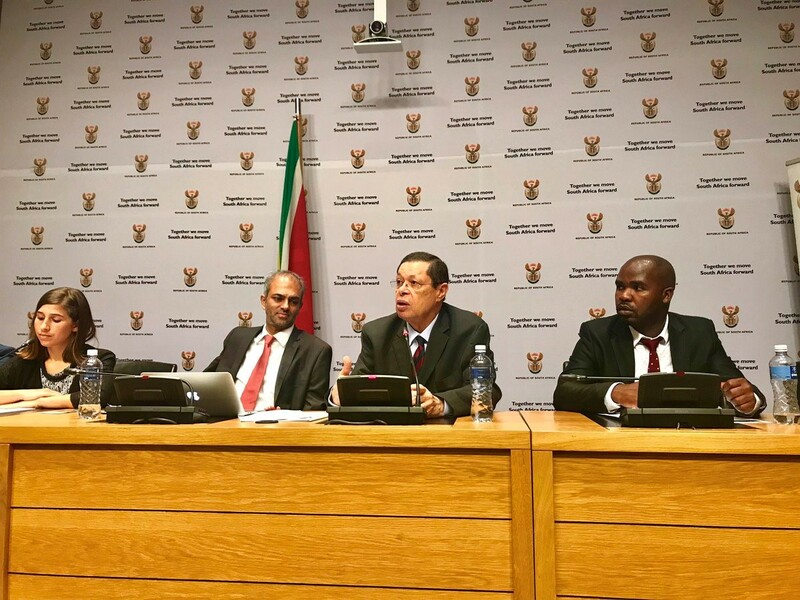 Deputy Minister Luwellyn Landers conducted a public lecture in Cape Town as part of his mandate to consult the populace in the decision making and implementation of the departmental programmes, aimed at publicising and enhancing dialogue about the country’s foreign policy objectives. 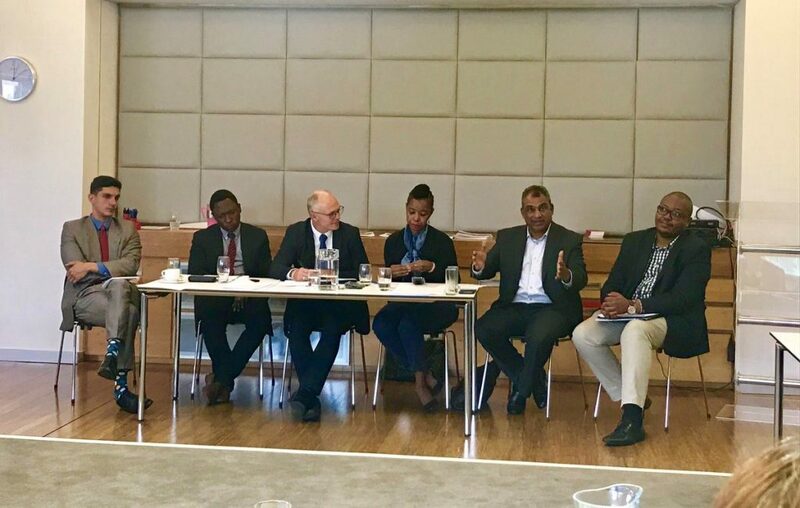 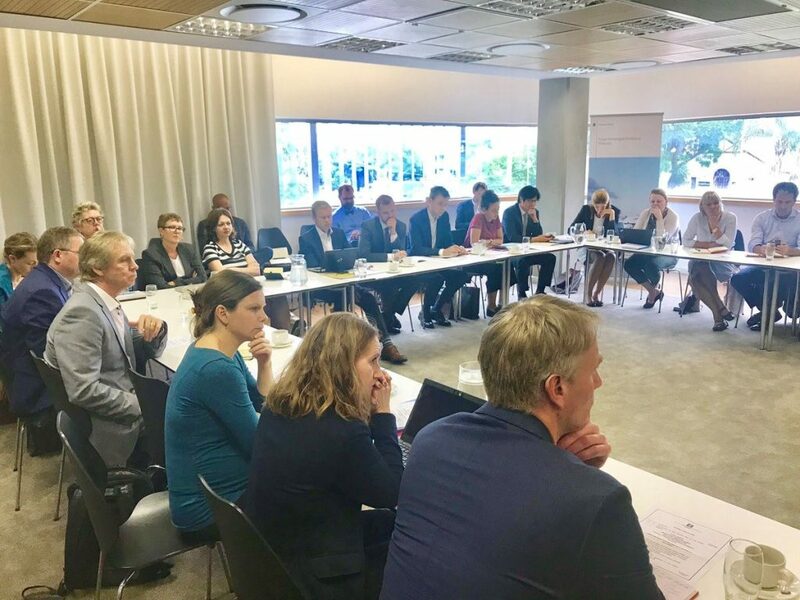 The Deputy Minister engaged Think Tanks / Academics / Students / Opinion Makers / International Relations Practitioners on the role of South Africa as a non-permanent member of the United Nations Security Council (UNSC). 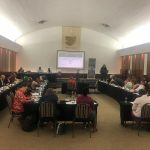 The event served as a key platform for the Deputy Minister to elaborate on the country’s key priorities during the two-year term at the UN Security Council. 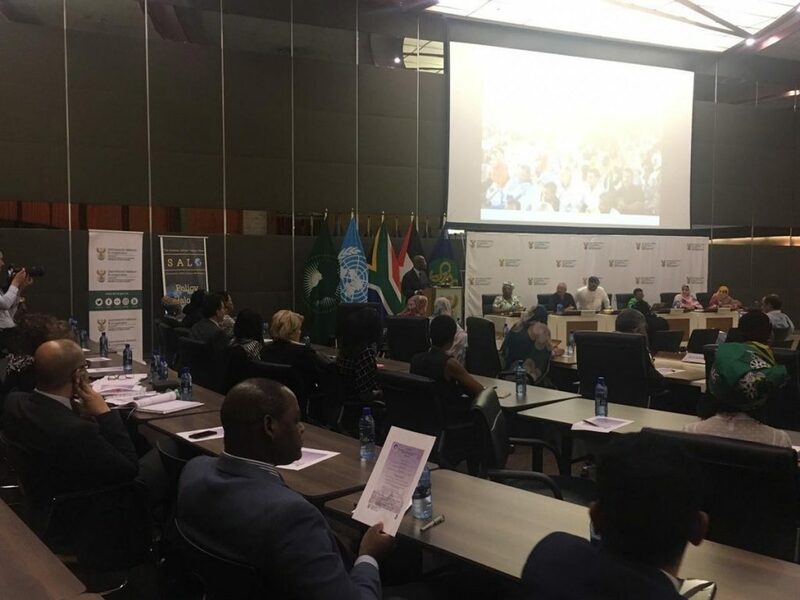 The platform was not only used to educate stakeholders about diplomacy and South Africa’s foreign policy objectives, but also emphasise the role that the African Union (AU) plays in the maintenance of peace and security globally.